• And more roadside assistance services. No matter why you’re car or truck is stranding you, just call us. We’ll take care of it fast! 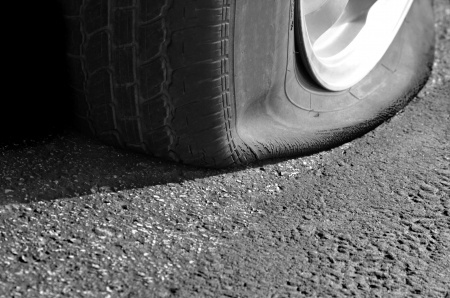 Whether you’ve found yourself without a spare, or just can’t seem to swap out your flat tire, don’t panic! We have everything you need to take off the flat and swap it for your spare. And if worst comes to worst, we can always simply tow your vehicle to the mechanic of your choice in the area, or where ever is best for you. Our technicians and drivers take pride in analyzing your situation and helping you make a responsible determination for the right solution for your roadside needs, and we are committed to keeping the safety of you, your family, and your property our main priority. Sometimes, the only option available to assist you is to tow your vehicle. However, not all tow truck service companies are created equal. There are several different types of tow trucks out there, but some companies only offer wrecker service. 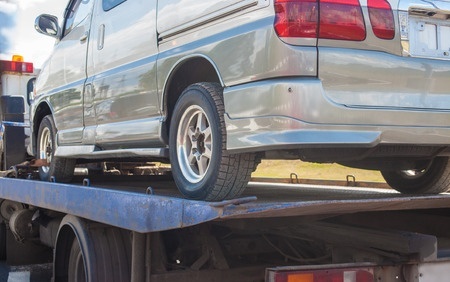 Our team has access to multiple different emergency towing tools, equipment, and vehicles so that no matter what you need towed, we can be there for you. Go beyond basic towing wrecker service and choose the company you know you can depend on. We offer a range of towing specialties from light duty, medium and even heavy duty tows. We offer safe and secure transport for classic vehicles with a full range of safety straps and security for your collector vehicle as well. You can call us or submit your information by using the FORM provided below. Locking your keys in your car can make you feel like a real dummy, but it’s something everyone has done or will do at some point in their life. Not everyone has a fancy new car that prevents vehicle lockouts, and when your keys are sitting in your cup holder, seat, or even the ignition, we’ll make sure to get you back inside quicker than with any other service. We employ several different vehicle lockout tools so we can help you depending on what vehicle you drive. We you need a basic lockout company you can rely on, you need us! We will always discuss the details with you before we come out, so that you know we can handle you specific type of make and models locks with out damage. If we cannot service your vehicle, for any reason, we will service you by referring you to someone who can help. ​The Trusted Choice in Towing East of San Antonio! We are only a call away! One of the worst things to happen to you during your week is for your vehicle to suddenly give out on you while you’re just trying to commute. Whether you experience a tire blow out, radiator trouble, or other major issue, car problems can catch you off guard at the worst possible moments. When that happens, you need a company offering the best in local roadside assistance services you can trust. We are only a call away! More drivers in Seguin, TX, know that the best choice in all of your roadside needs is Seguin Wrecker Services, TX. When you choose us, you’re getting more services for less than anyone else. With professional drivers, fast, reliable service, and the best availability, you won’t find a better company than us. We take pride in our fast, friendly and reliable teams to get the best job done for all of our callers requesting towing and roadside assistance. We understand that your vehicles don’t just stall out between the hours of nine and five. Whether you work the late shift, were enjoying an evening out, just visiting our beautiful Guadalupe County area, or any other reason, your vehicle can break down at any time of night too. That’s why, unlike other towing services companies, we are there for you whenever you need us. For the best in local 24-hour towing services, just call us! We will dispatch our capable driver to your location and get you safely off the road. You can count on us, were always just a call away! We are always closer than you think, and usually servicing one area is convenient enough that we’ll be in another in no time at all. Don’t wait for another company that will take hours to get to you. Call us first, and we’ll be there sooner than with any other towing service, and our team will be able to accommodate your needs. We offer services all along the Hwy 10, Hwy 123, Hwy 46, Hwy 90, Hwy 35 and Hwy 130 of Guadalupe County TX. We can tow around all of these areas. Whether you’re stranded from a tire blow out or just locked your keys in, we are there for you each time. Just call! ​Many Texans and travelers are worried about using a towing or vehicle roadside assistance company. This is usually from horror stories of towing companies who offered the worst service at the highest prices. 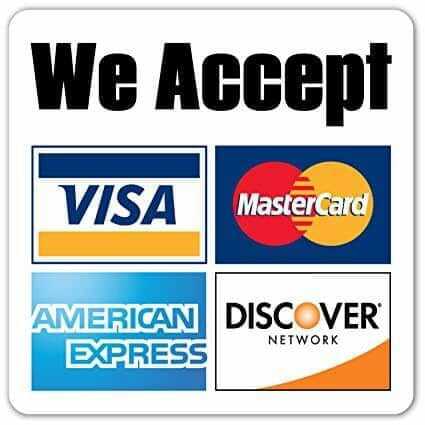 In fact, many companies will only accept cash as payment, holding your vehicle hostage until you pay up. We offer the best prices in the area, with reliable and professional services and a variety of payment plans day or night. We only want our customers to have the best experience possible. We offer the best in local towing, emergency roadside, and other vehicle services at the best rates that we can. By offering more services for less, it only helps our community, and helps keep our roadways clear and safe for everyone. 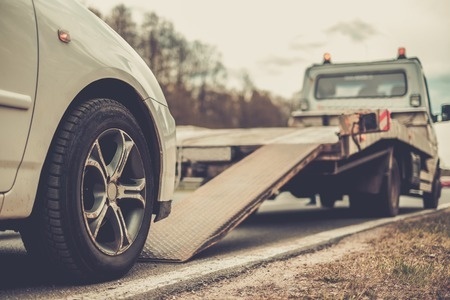 When other towing services just want to rip you off, we remain the reliable choice for more drivers in the communities surrounding New Braunfels, Seguin and Guadalupe County. An added bonus to choosing us is you may not have to pay out of pocket for certain services. Your vehicle insurance provider may assist with, or even cover, your towing, battery jump, fuel delivery, lockout, and other services as part of your coverage plan. This allows you to worry less and have access to the services you need the most, when you need, without having to stress over payment. 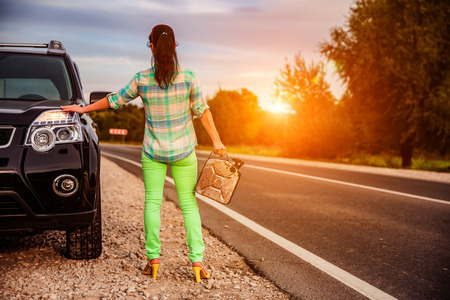 We believe everyone should have access to the best vehicle assistance services, and that’s why when you choose us, you get only reliable roadside assistance for less, and sometimes, you won't even have to pay out of pocket. We commit to work with your insurance provider to get the best deal for you. Do you need help moving your vehicle from one place to another? You are in luck. When you use us for your vehicle recovery needs, you’re getting fast, reliable service from an experienced recovery driver. With discreet service and top-quality recovery equipment, we can move your vehicles fast! ​Laws and restrictions may apply. ​Seguin Wrecker also provides collateral recovery services to the lending community in Texas. Do you need something repossessed securely? Then you have come to the right place! At Seguin Wrecker we can get the job done quickly, quietly, and quite efficiently on your behalf, at the best possible price. Our Services are many and vary but we always strive to get the job done to your ultimate satisfaction. We recover automobiles, trucks, heavy equipment, even machinery. We can also arrange for the rapid and successful delivery of your collateral to any location you desire, or store it safely for you. Technician experience counts in collateral recovery, and our qualified teams have vast experience. We specialize in removing and protecting your collateral. Seguin Wrecker is the company with all the up-to-date techniques and professional staff to help you secure your collateral quickly and with the discreet efficiency you can trust and rely on. We have the storage facilities to safely protect your collateral while we arrange for proper transportation or storage based on your needs. We provide statewide vehicle transport, and work hard to protect your property and ensure safe delivery. Various repossession services are in our wheelhouse so to speak, so give us a call today to discuss options. 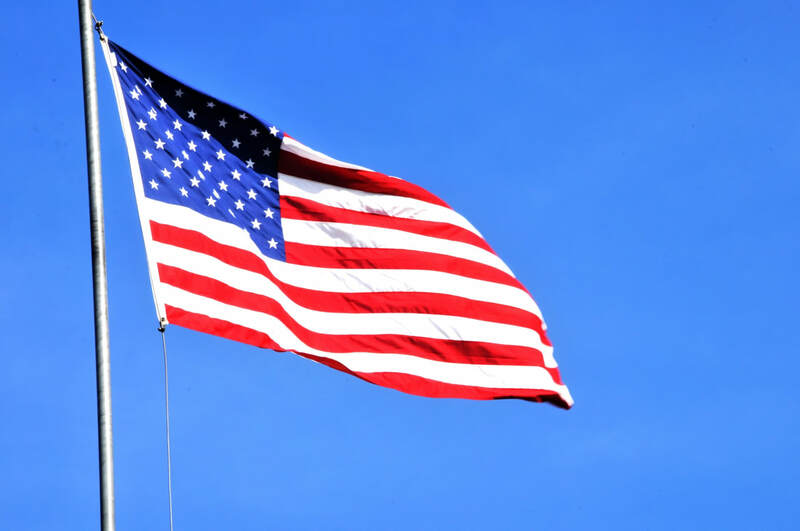 We Offer Services Near Randolph Air Force Base As Well. We are always able to serve our service men and women in our area. We offer a variety of discounts and programs through out the year especially for those in Uniform. Ask for details when you call us. In combat situations, the military actually deploys tow trucks and wreckers for recovery of stranded vehicles. In the US Army, a type of the HEMTT truck is commonly used for this, called the M984 wrecker. For recovery in combat situations during combat many armies with large vehicle fleets also deploy heavy duty armour wrecker or tow trucks.These vehicles handle a similar role, but are resistant to heavy fire and capable of handling rough terrain with their deep tracks, and can manage towing vehicles beyond the weight limits of wheeled wreckers, such as tanks as most are based on tank designs for this reason specifically.